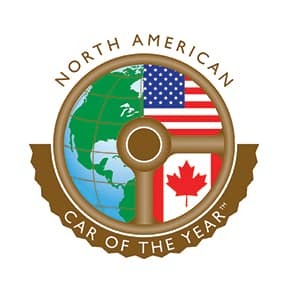 The 2018 Accord has been awarded the 2018 North American Car Of The Year! Available for Albany area drivers, the new Honda Accord is a popular and well-vetted midsize car with wide appeal. U.S. News & World Report says the Accord “is a great choice for buyers who want a comfortable, feature-filled, and reliable midsize car, while Car and Driver says it “delivers driving fun in a practical package.” See why so many folks in Clifton Park and beyond are choosing the Accord by taking it for a test drive at Rensselaer Honda in Troy! The first Honda Accord was introduced in 1976. Since then the Accord has held a special place in the heart of Americans. It has been setting the standard for new sedans and continuously innovating. The latest Honda Accord is no different. 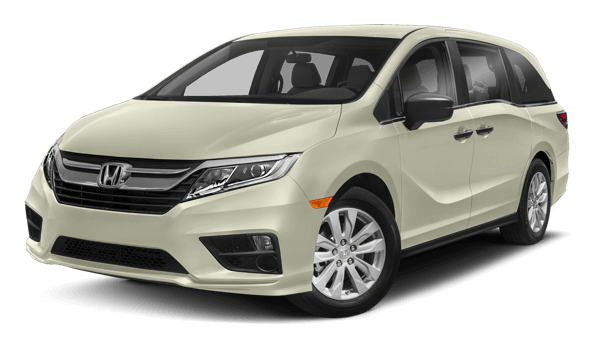 It sports numerous style elements, technology features and trim level options that are sure to excite drivers from Troy, NY to Schenectady and beyond. The exterior of the new Honda Accord boasts a commanding presence with a wide stance and performance-oriented character lines that are designed to cut through the air and improve fuel economy. LED taillights and integrated chrome exhaust finishers accent the rear while a head-turning grille highlights the front. On the inside, the new Honda Accord has an ergonomic cabin that is designed a high-quality trim and soft-touch materials. There is an available leather-wrapped steering wheel, available leather-trimmed seats and an Active Noise Cancellation ™ design that drowns outside noise out to create a quiet and enjoyable ride. The first thing you may notice when you enter your new Honda Accord is its range of technology features. A full-color 7-inch Driver Information Interface is designed to keep you informed while Apple CarPlay ™ and Android Auto ™ are available to allow you to connect your smartphone and play your favorite songs. These features monitor the Latham road around you and alert you to potential danger. Some of them can even adjust your driving to avoid, or mitigate the damage from, a collision.